Can a .380 ACP pistol save your life? 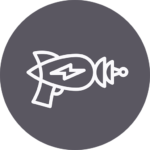 These “pocket rockets” have the ability to conceal well but also are plagued by limited ammo and doubts of stopping power. We’ll go over what’s fact and what’s fiction. And help you choose the best .380 ACP pistol for self-defense and concealed carry. It’s a common belief that pistols chambered in .380 ACP are great for newer shooters because the 9mm-short (as it’s sometimes called) is so small that guns shooting it are super low in recoil. Sadly, while we wish that were true…it isn’t. When discussing felt recoil, it’s not just the size of the cartridge. 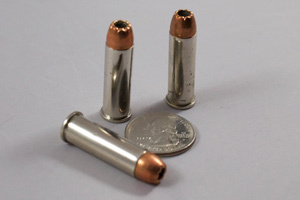 You can see the .380 is one of the smallest rounds in popular pistol calibers. While size does have a direct correlation to the amount of felt recoil, it’s not all that should be considered. For more info on other calibers, check out our Bullet Guide. The size and design of the gun must also be taken into account. As well as shooting mechanics. 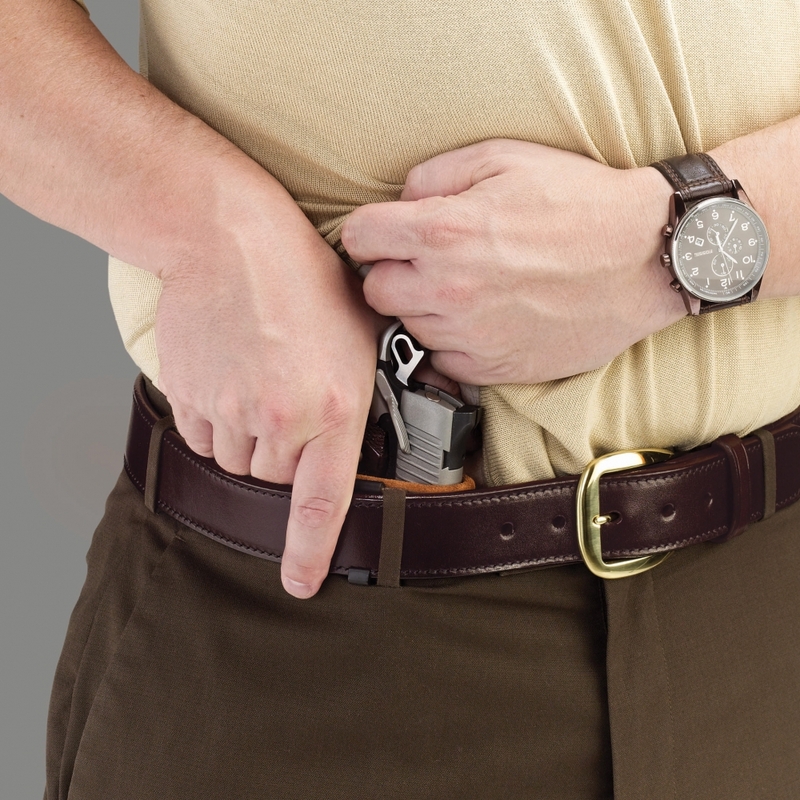 Often times, the guns chambered in .380 ACP are tiny enough to fit into your front pocket. Because they are so small, they don’t weigh a lot. When a gun is light in weight, it doesn’t help dampen recoil as much as a heavier gun does. This is one of the reasons why I almost always recommend people learn how to shoot on a bigger handgun, with low to moderate recoil. A good example is this Sw22 Victory that fires the tiny .22LR round. 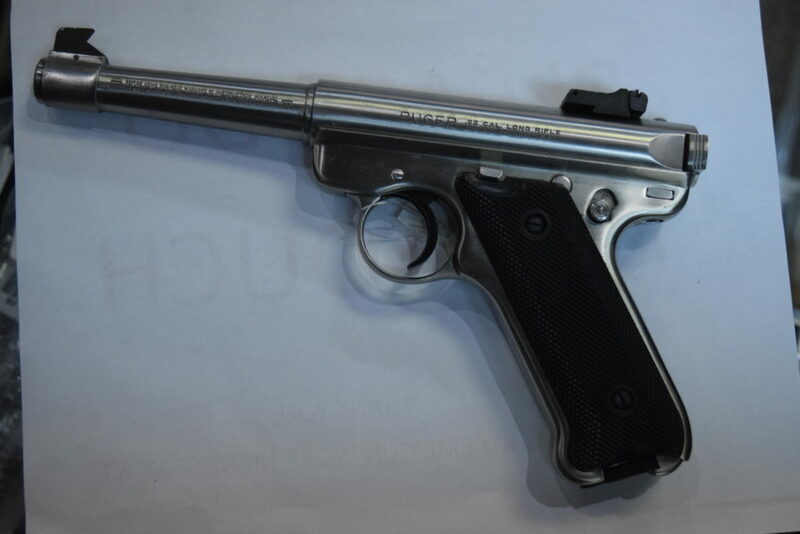 Or, this Ruger MK 2. Another thing that affects recoil is the design of the handgun itself. 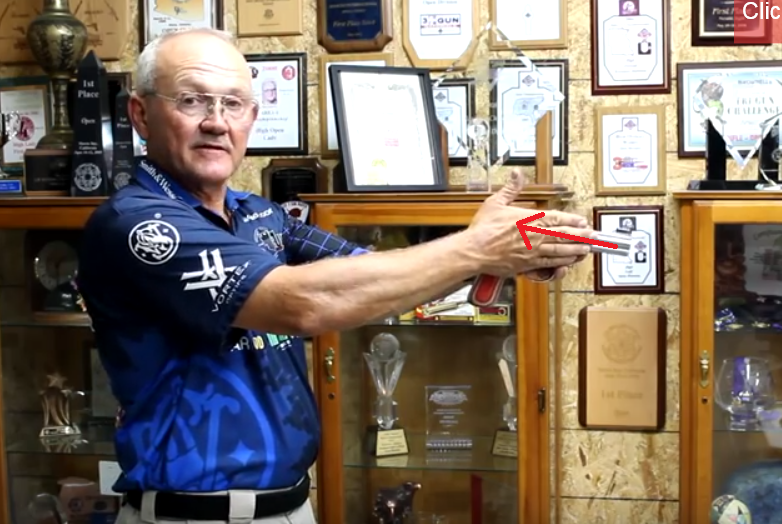 The higher you can get your hand on a grip, the better the recoil management. That’s because your hand acts as a pivot point to the recoil that comes back from the barrel. In an ideal world, you’ll be right behind the gun. But for now, you’ll have to settle for a high grip. Lastly, the size of the grip itself can also help you handle the recoil better. Having more gun to hold on to helps you get better control of the gun. It should go without saying that pocket pistols have small grips that give you a dainty look. The only real way to know for certain how a gun is going to handle is to shoot it before you buy it. 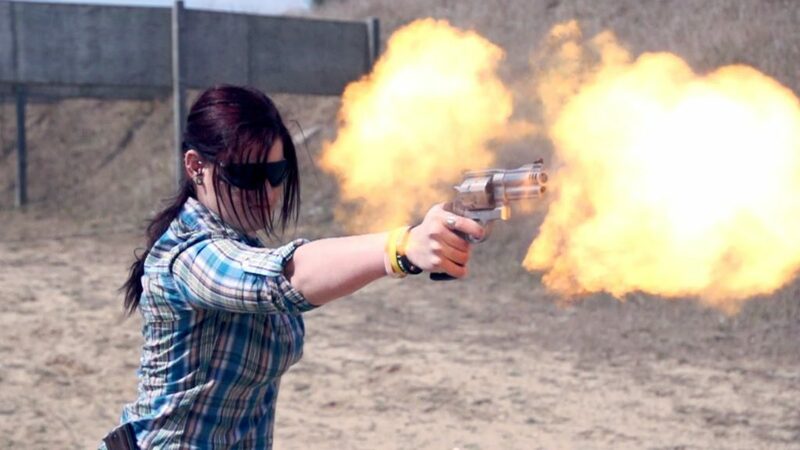 It’s always a good idea to shoot a gun to get a sense of how much recoil is present when the trigger is squeezed. Going to a range and renting as many .380s as you can is a great way to try them out and see which one is the best for you. Enough of the recoil…what can the .380 really do? There are basically two methods of thought when it comes to self-defense cartridges. The first one says that if your bullet size of choice doesn’t start with a “4” it’s insufficient for self-defense. Think .40 S&W and .45 ACP. Another way of looking at it is…the gun you’ve got on your hip is better than the one you’ve got in your sock drawer. So Where Does the .380 Stand? It’s good enough to get the job done with several shots, but obviously not the best choice out there. Every cartridge has different things holding it back when compared to others. Plus, there is almost always a more powerful self-defense round out there. When you get up to the most powerful ones, the guns are so big and cumbersome that it doesn’t make sense to carry them. The .380 ACP is, technically speaking, underpowered when compared with some other mainline self-defense cartridges. 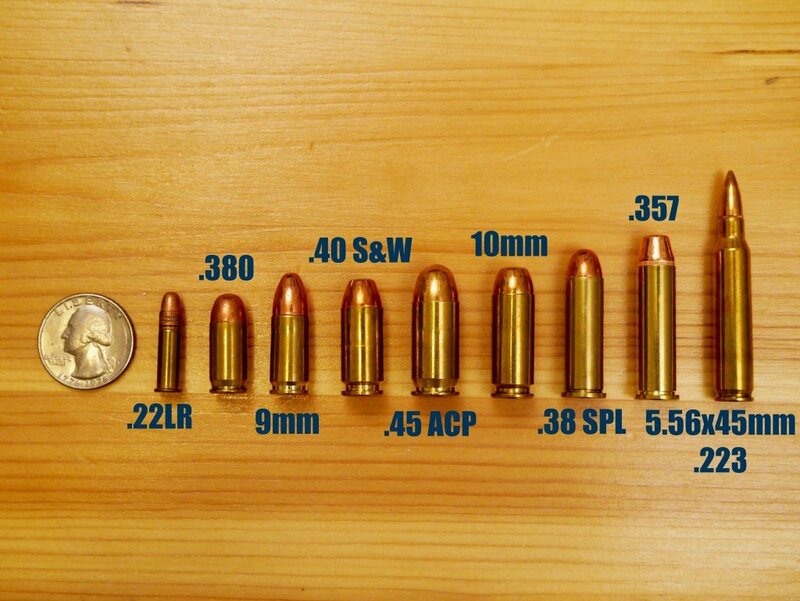 Somewhere under a 9mm, and about equal to a .38 Special (depending upon the gun, barrel, ammo type, etc.). 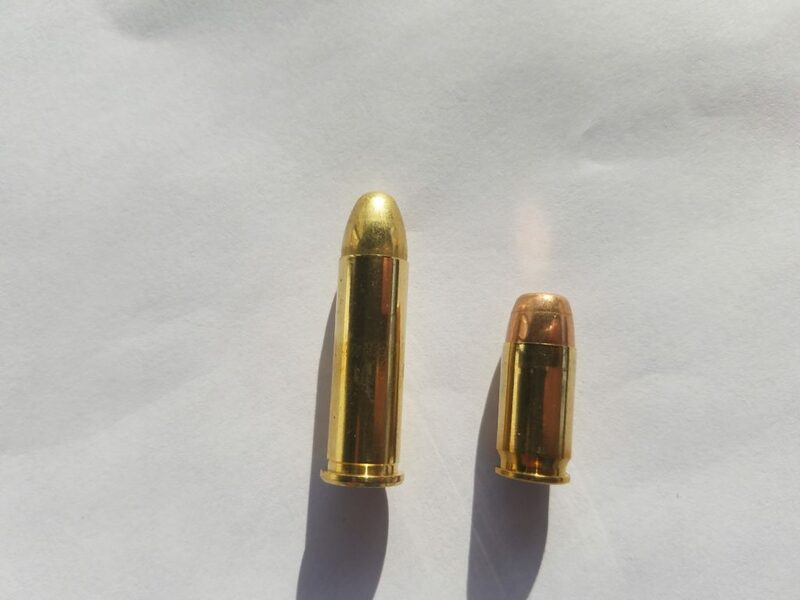 Even though it’s a much smaller cartridge, the .380 is about as strong as a .38 Special. Depending upon who you ask, it beats the .38 in terms of velocity but doesn’t hit quite as hard as the revolver cartridge does (because a .380 bullet weighs 95 grains and a .38 Special bullet weighs up to 158 grains). No matter what you choose, the gun on your hip is better than the one you’ve left at home or in the car – even if it does only hold seven rounds like most .380 pistols. We started with the drawbacks…now let’s hit some of the positives. .380 guns tend to conceal better than many others out there on the market. Therefore, the tradeoff may be worth it. Then again, those guns which are deeply concealed tend to be harder to access in a stressful situation. This is why it’s so important for people to choose the right gun/caliber combination. And the right kind holster too. Check out our Guide to Holsters for Any Methdo You Carry. If you take aim at an attacker with your .380 pistol but miss four out of five shots, you may just end up angering the person coming at you. 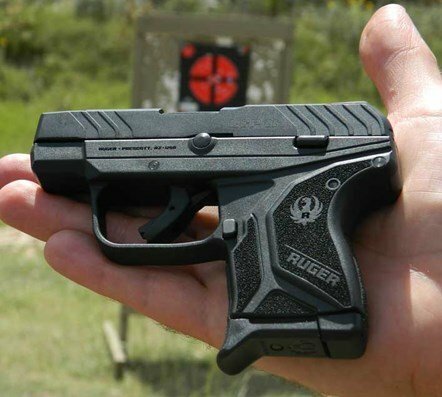 These tiny pistols, especially the really lightweight ones, tend to pull the front sight off target more than others because of the associated recoil. In order for you to be effective at self-defense, you need to choose a gun that enables you to rapid fire your shots, and actually hit your intended target. At the very least you should be able to place all of your rounds at center mass. 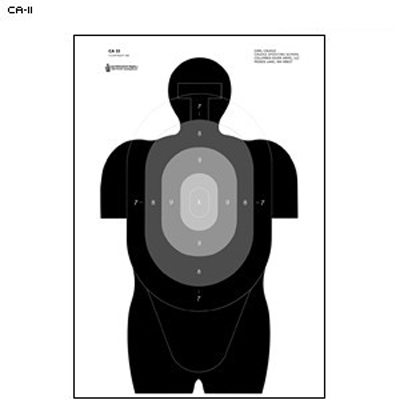 Think of center mass as the torso of your attacker. If you cannot shoot center mass, you need a different gun/caliber combo or to practice a heck of a lot more. The most important thing in a defensive situation is shot-placement. If you can land multiple shots on an aggressor, in any caliber, they’re more likely to give up or succumb to wounds. There are some things that can help you greatly when it comes time to stop an attacker. The most important thing here is…proper ammo selection. In order for you to effectively stop a threat, you need decent hollow point ammunition (if your area allows you to use it). Please also note that not all ammo is made the same, and some expand better than others. There are some who believe target ammo (or, FMJ, otherwise known as full metal jacket, ball, etc.) is superior in these pocket .380 pistols because they tend to penetrate further. All that’s important is that you’ve got quality ammo which has been tested in your firearm. Check out our Best Places to Buy Ammo Online. Or jump straight to .380 ACP self-defense rounds. You’ll often hear people say that they buy two different types of ammo, only practicing with one of them. They’ll buy ammo for target practice and ammo for self-defense. You need to know that your ammo of choice works in your gun of choice. A friend of mine carried a gun for months with ammo that didn’t cycle. Not good. You need to know how your self-defense ammo handles in your firearm so it doesn’t take you by surprise. Phew…we are done with all the background…now it’s time to go over our top 5 picks of the best .380 pistols out there. While the LCP was a popular pistol, the LCP II is a refined and much improved version. A polymer framed pistol with a 2.75” barrel, it weighs just 10.6 ounces and has a magazine capacity of six, with one in the chamber. This is one of the best bargains you can find in firearms today, with a street price in the $299 range. To sweeten the deal, I never hear of anyone having significant malfunctions with any specific type of ammunition, unlike some of the others on this list. However, the trigger pull is long and heavy, so be prepared for that. Another great thing about the LCP is that it offers a snag-free pull with its smooth edges, making it great for pocket-holster carry. 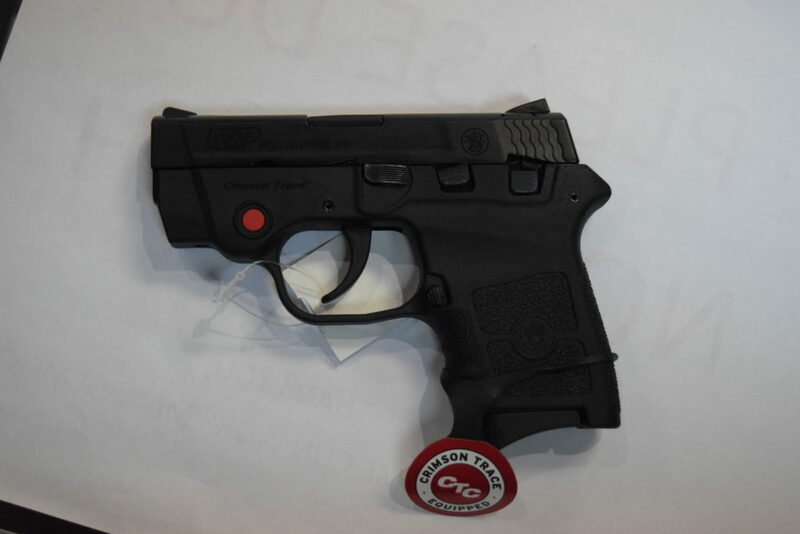 The LCP II also comes in a laser variety with a Veridian Laser pre-installed. Check out our full review. 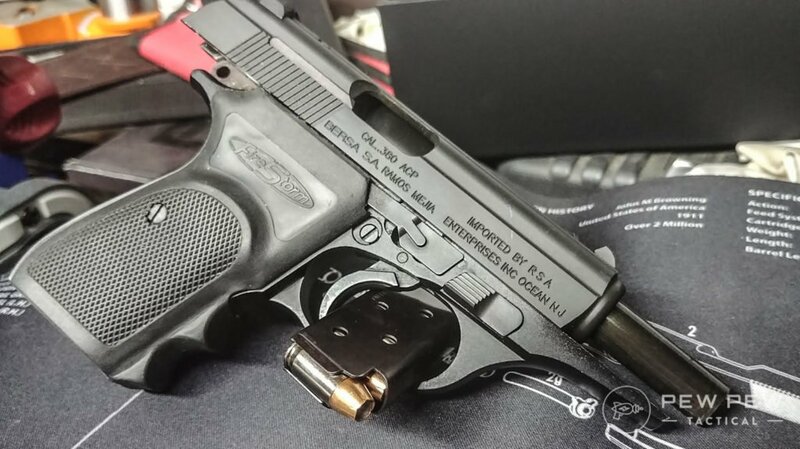 What’s your take on the LCP II? Standing out as one of the smallest on this list, Kahr isn’t a brand you hear a lot but this is definitally an option you should consider. It weighs just over 10 ounces with a barrel length of 2.5”. The trigger on it is smooth with a clean break, and the sights are also really good. 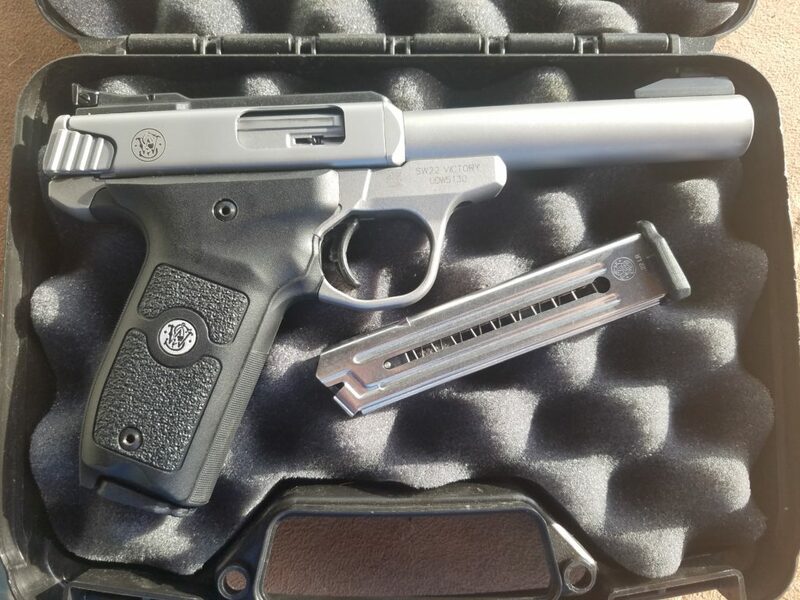 This is the budget model that Kahr offers, with an MSRP in the $349 range. I can say that the ones I’ve fired were picky about the type of ammo they shoot. I can say that cheaply made ball ammo seemed to cycle fine in this six in the magazine, one in the chamber pocket pistol and so do a lot of others. Once I found ammo that worked, it ran like a champ. Check out our full review of its 9mm brother…the CW9. 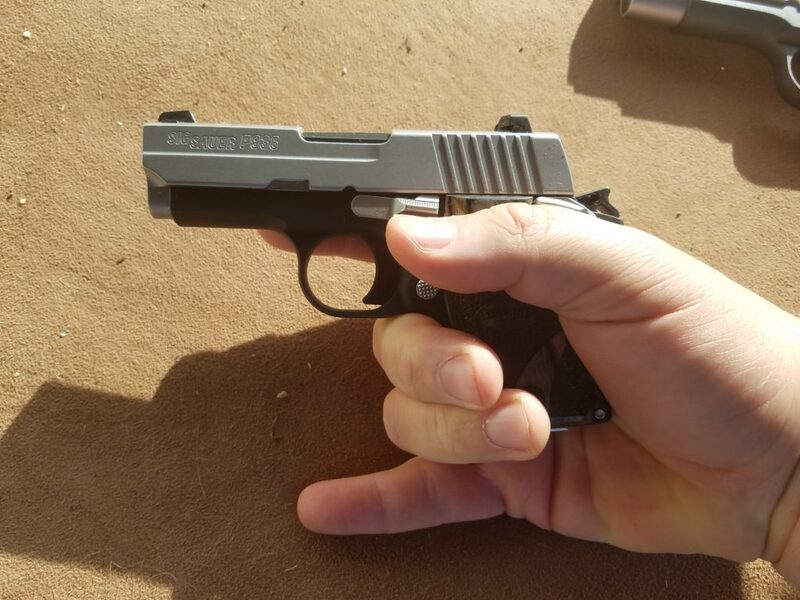 Small, tucks out of the way…and Sig makes great firearms. It also just happens to be the best looking (and most expensive at $629) gun on this short list. Aesthetics always take a backseat to functionality, but you can’t argue with a good looking gun. I can say that they are similar, and this is the only gun on this list that is of all metal construction. This is great because it gives you some extra recoil-fighting weight. The slide is stainless steel, and the frame is an aluminum alloy. The two metals combine to make this small handgun tip the scales at 15.2 ounces, with a barrel length of 2.7” long. If you’re looking for an easy to take apart gun, opt for one of the others on this list. While it certainly isn’t difficult to take down and reassemble, there are easier ones out there. If you take it apart the wrong way or forget to move the ejector upon reassembly, you could damage the gun. While I don’t personally own one, I’ve fired my fair share and can say that they are reliable and accurate. The G42 is one of their latest additions (not to mention smallest) and performs how we’ve all come to expect them to at the range. The G42 has a barrel of 3.25”, one of the longer ones on this short list, and weighs in at 13.76 ounces. It’s a polymer framed gun with a capacity of six in the mag, one in the chamber. They can be found in the $440.00 range. 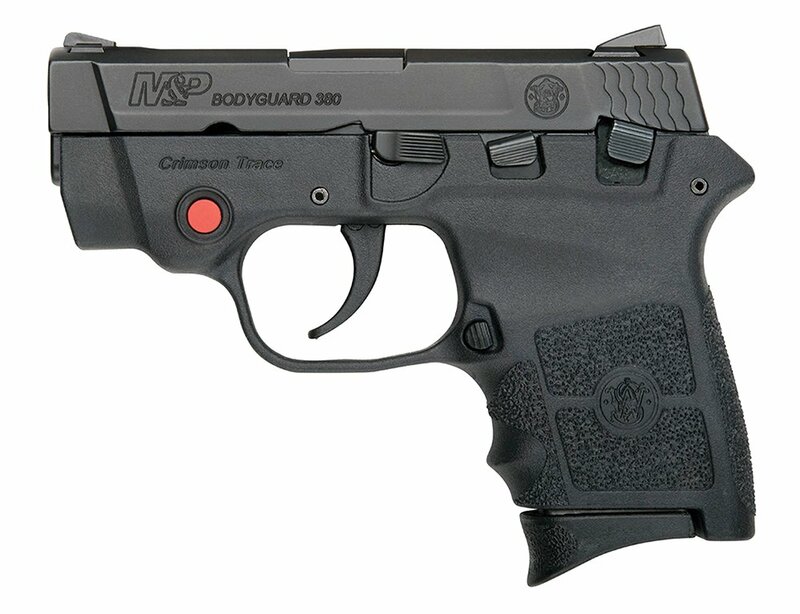 The Bodyguard .380 is a small, polymer framed handgun weighing in at 12.8 ounces. The barrel length is just 2.75”, and its capacity is also six in the magazine, one in the chamber. It sports a long, heavy trigger pull with double-strike capability. What this means, is that if you squeeze the trigger and all that happens is a “click,” pulling it again will allow the cartridge’s primer to be struck a second time, hopefully firing it this time. 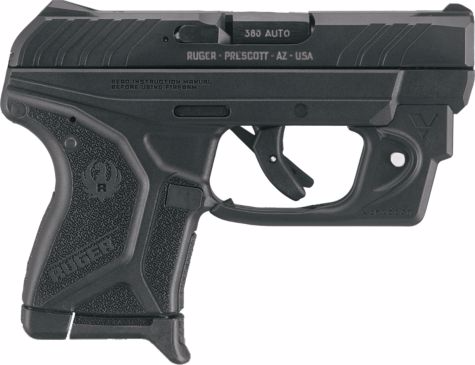 It should be stated here that, while I’ve not had many malfunctions shooting one, this is my least familiar gun on the list and plenty of others have had picky ammunition issues from this $379 pocket .380. It also comes with an integrated Crimson Trace laser at that price. Finally, while the Bodyguards do come with a safety, they are hard to disengage. In a firefight, should you ever find yourself in one, you may not get it off in time. If you plan to use it, train with it often. Check out our full review of the Bodyguard .380 ACP. If you’ve ever seen James Bond’s classic Walther PPK and wanted it, you might want to consider the Bersa Thunder or Firestorm instead! While the PPK is a nice gun, it is a bit dated. The Bersa .380 takes the classic, proven design of the PPK and pluses it up a bit with some modern features like a slide hold open and a decocker/safety. One of the best things about the Bersa is that even if you have large hands, this is a very nice gun to grip and hold. Just enough meat on it to feel right and give you something to hold on to, but still in a sub-compact footprint for CCW. Read all about it in our Complete Review of the Bersa Firestorm .380! Pocket .380s are great firearms if it’s what you carry for self-defense. While there are other, more powerful rounds out there, this is likely the smallest one you’d ever want to trust your life to. They get the job done, but several shots may need to be fired to get your point across. 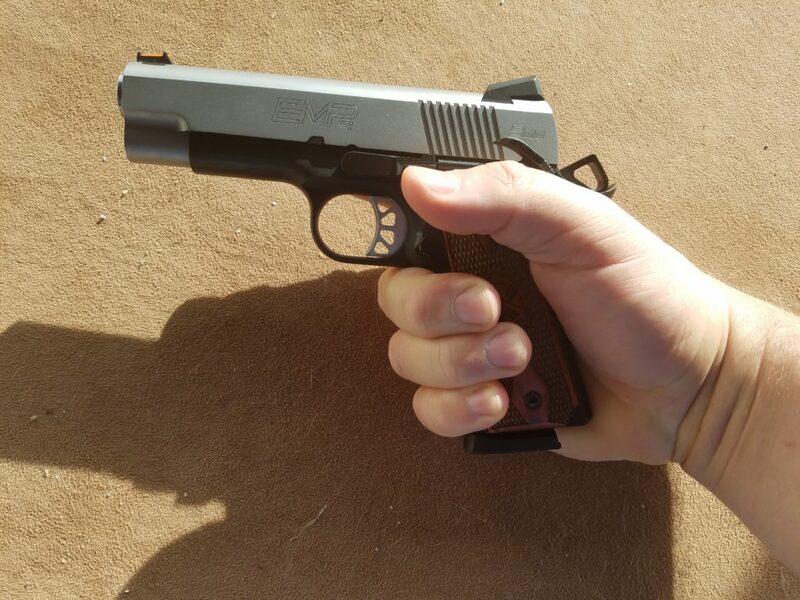 And if you ever have to use it…please check out my review of CCW insurance that will cover your legal fees and other important things. 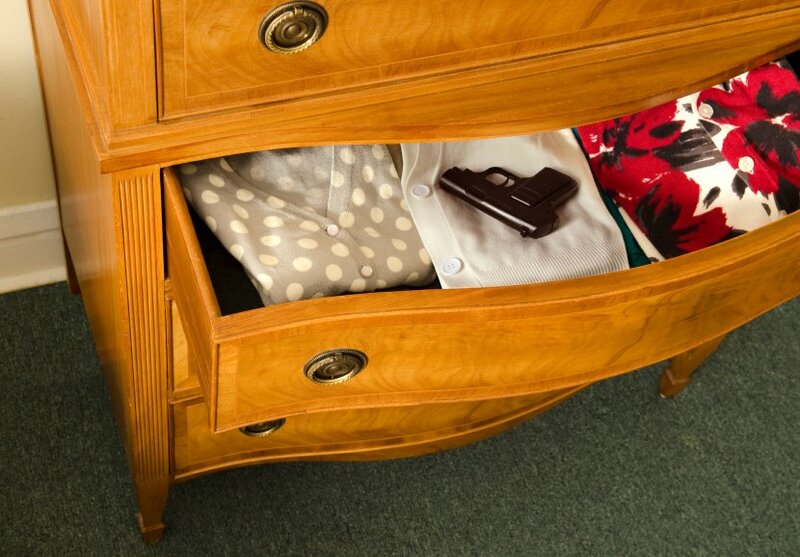 It’s something you’ll really wish you had if you’re serious about concealed carry. Do you have a .380 or plan on getting one? Let us know which one you chose and how you like it! And want more of our favorite guns & gear? Check out Editor’s Picks. Josh is an avid firearms enthusiast who fired his first gun when he was just 10 years old. After he graduated high school, he joined the Marines where he qualified with an M16, an M9 pistol, and a 240G machine gun. 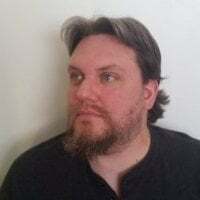 Josh is a gun writer with several years of experience, who has devoted his life to teaching people about firearms, while continuing to learn himself. Check out his new firearms site, Downrange Daily. Ahh yes, the less expensive knockoff of the 238 (which in and of it self was a knockoff of the colt mustang) brought to you by the company who sold the residents of IL down the river for the all might $…..No thanks, you can keep it. Sharing my experience. My favorite carry firearm is my Kahr P380. I prefer the 7 round extended magazine, plus 1 in the chamber. Initially it only liked ball rounds, but after the break-in period (Kahrs have super-tight tolerances), it runs perfectly. The ‘P’ series has a Lothar Walther match barrel – the thing is ridiculously accurate! As long as its kept clean, the firearm is flawless. I’ve been using Hornady Critical Defense in it. Mostly carried in a Desantis SuperFly pocket carry…. prints like a wallet. Bought my wife a Walther PK380 because with her arthritis , she can still rack the slide. I didn’t see any mention of this pistol here. Too bad because it’s a fine firearm. Does .380 make sense, if one legally cannot carry HP/JHP ammo? I would say no – unless you really needed the ultra-compactness and reduced recoil. 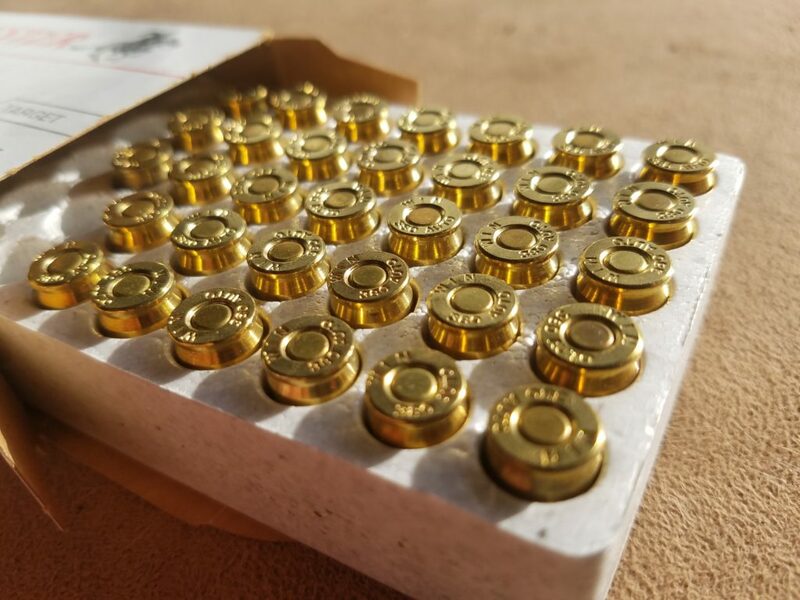 HP/JHP ammo is the definitive defensive ammo type, but if you’re not allowed to carry it then you need to rely on a larger caliber to do the same job. Thank’s David! On a bit of a related note. As I carry 9×19, I was trying to find out, what round has the smallest chance of overpen. It’s hard to find something online, as almost everyone is talking about JP/JHP rounds. Is some heavier, SP round good for carry, if I wan’t to minimize danger to others, besides the intended target? Heavy bullets have more penetration, I would stick to 115gr in 9mm. Hornady Critical Defense and Sig V-Crown is what I carry – there is a ton of info and recommendations in our Best 9mm Ammo article!